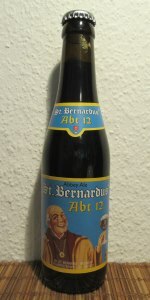 Posted on April 21, 2014, in Monday Brews, The Barley, The Boards and tagged Monday Brews, Not Enough Beer, Not Enough Games, St. Bernardus, Tessen. Bookmark the permalink. Leave a comment.